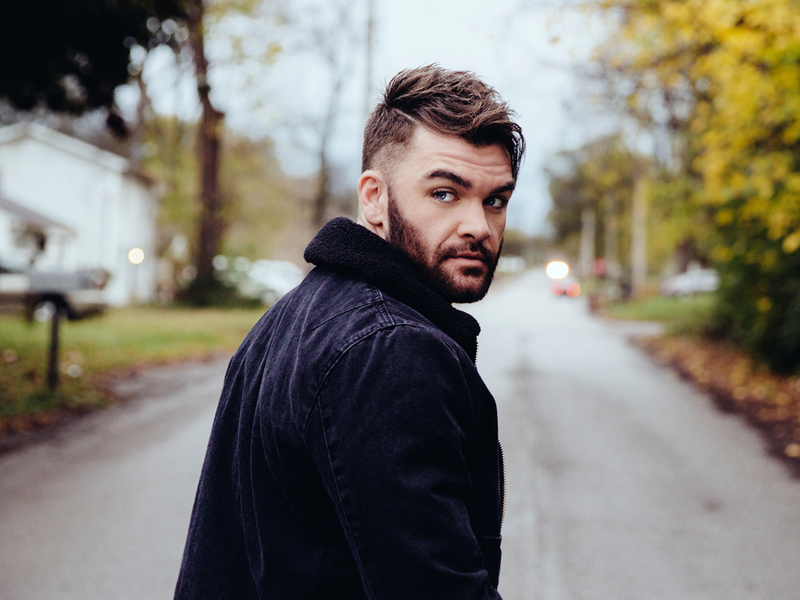 Dylan Scott and wife Blair welcomed their first child, a son named Beckett Scott Robinson, on Dec. 12. The “My Girl” singer posted a photo on Instagram of his family of three, noting in the caption that Beckett was born at 5:20 p.m. and weighed 8 pounds. Dylan and Blair were married in 2016, and as Dylan told Nash Country Daily earlier this year, the couple has known each other for 10 years. Congrats to Dylan and Blair.